If you fold your hand in poker, you lay down your cards and stop playing the hand. A fold can happen at any point in the play when it is your turn to act. Folding in poker means you are out for that hand. You no longer will have any claim on the pot and you won't be required to put more money into the pot for that hand. It's also known as lay down and muck. When playing at a poker table, you should wait until it is your turn to act before you fold. While you may have been dealt poor cards and you would love to toss them in immediately, you need to be patient and wait for the other players ahead of you to fold, call, or raise. If you make your fold out of turn you will earn the disapproval of the others at the table as you are giving information to those who have the action before you. Those who had yet to act on the hand will know there is one less person to call and add to the pot or with the potential of raising the pot further. This can affect their decision to call, raise, or fold. If you're playing online, you can often program the action in when you view your cards, but at a live table, you need to wait. Place the cards face down and, out of courtesy to the dealer, slide them forward enough so the dealer can easily rake them into the muck pile. You may also say "fold" or "I fold" verbally before you discard your cards face down. Once you indicate a fold, you can't change your mind and re-enter the hand. You should not expose your cards to the other players when you fold. Don't get fancy with your tossing action and risk one flipping to be exposed. If you do this more than once you are likely to get a further admonishment from the dealer. It also is unusual to fold rather than check if you have the option to check, such as after the flop, turn, or river. Usually, you would check and then fold if there is a raise. 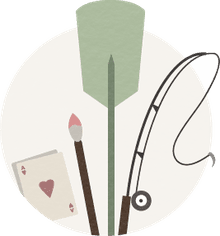 If you are folding on the final play of the hand, such as after the river cards have been dealt and your opponents have made all of the plays they can make, some players might expose one or both cards to show they have made a hero fold. For example, the river card has been dealt and you are in the hand with only one other opponent, who goes all-in. You decide it's time to fold 'em because you know they are a tight player and it's likely you will lose the hand. But you're holding a decent hand and you decide to turn over cards when you fold to show what you had. 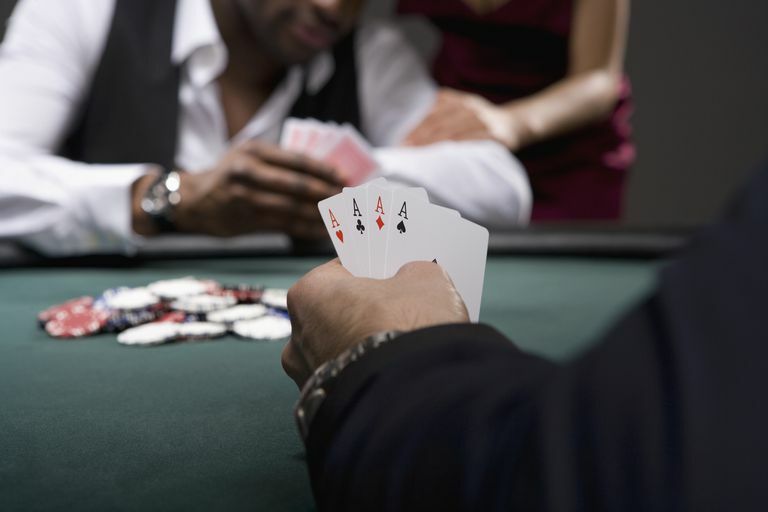 In this case, you won't get an admonishment from the dealer because you aren't giving information to any player who still has action in the hand. What Does "Rebuy" Mean in Poker?